Protect your shoes! 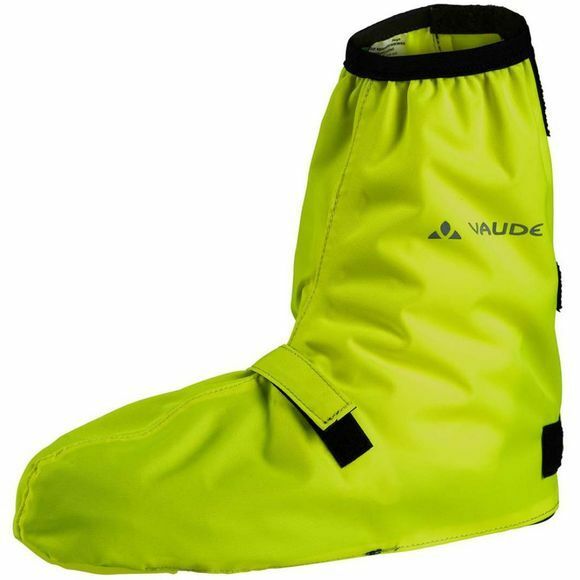 Slip these waterproof gaiters over any pair of shoes and laugh at any rain or backspray coming your way. 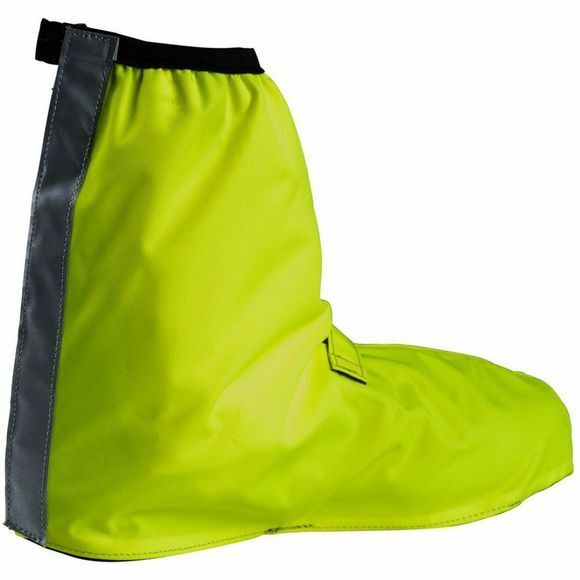 With full length hook and loop closure and reflective elements. Primary material is bluesign certified.